All prints are on 100% cotton archival art paper and hand coated with satin finish Ultra Violet resistant sealer. Canvases are gallery wrapped with a 3/4″ or 1 1/2″ width, depending on size. Both products are printed locally by Alabama Graphics. $4.95 delivery is provided by Alabama Graphics to the Birmingham area (as far east as Trussville, west as Bessemer, south as Alabaster, and north as Gardendale.) Shipping is available for purchases outside of the delivery area. 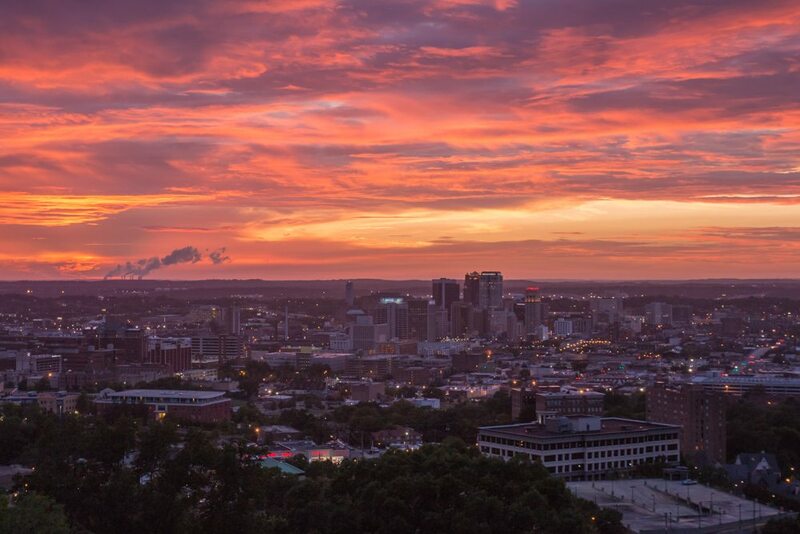 Other sizes, products, photos, and digital files are available for purchase – contact rachel@picturebirmingham.com for more details or if you have any questions or requests. 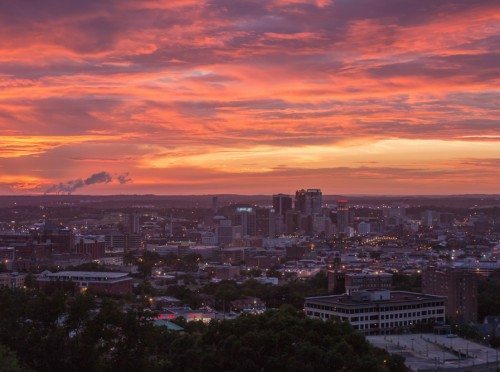 If you see a photo on the site that is not listed in the shop, contact rachel@picturebirmingham.com to inquire about printing.